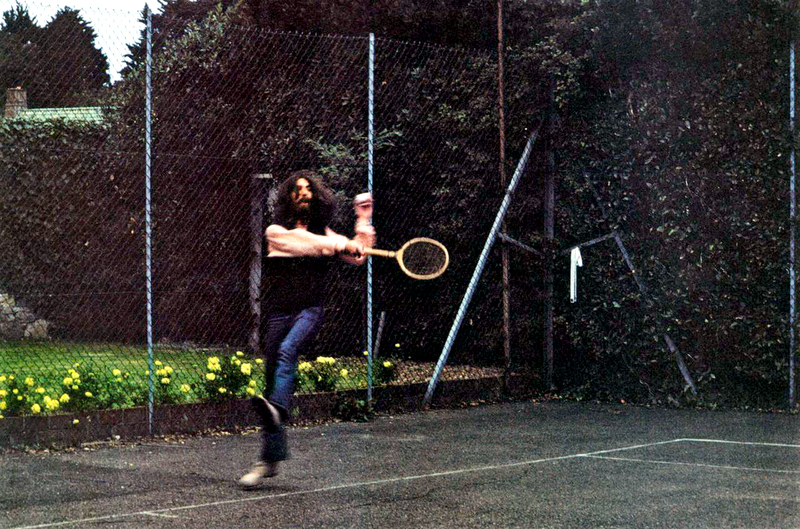 Random photo of two legends playing a quick game of tennis. Bob Dylan and George Harrison, Isle of Wight, August 29, 1969. Dylan was in town to play the Isle of Wight Festival on August 30 & 31. 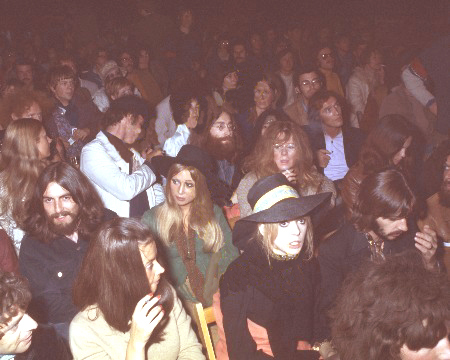 Here’s an awesome picture of The Beatles and wives (minus Paul McCartney) in the audience for Dylan’s set. 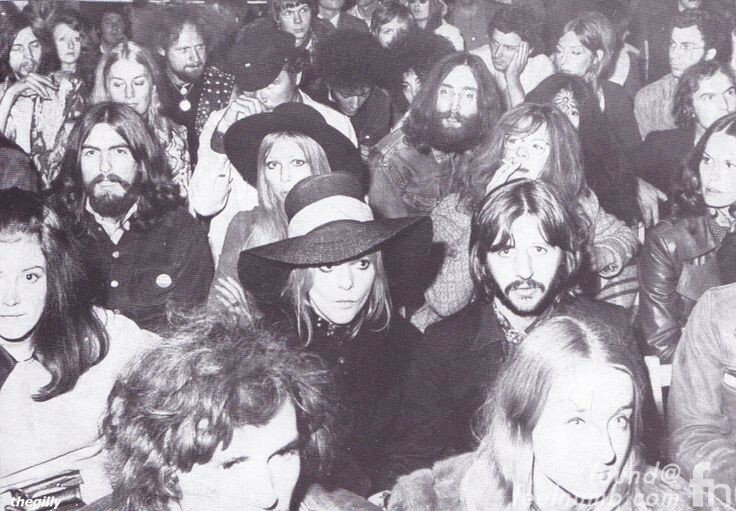 Can you spot John Lennon, George Harrison & Ringo Starr??? Harrison & Dylan playing tennis is real. 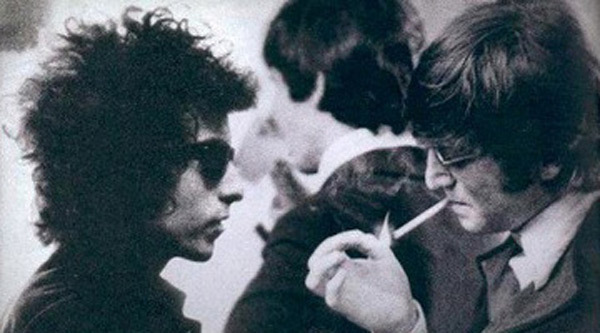 This photo of John Lennon smoking with Dylan that has been floating around the internet is fake. Click photo or link below to see the proof. Hmmm… from the look at the Beatles at Bob Dylan’s set, it looks like it was from the time when Paul was the ‘odd-man-in’ amongst them. Not much wonder that he wasn’t there at Bob Dylan’s set. 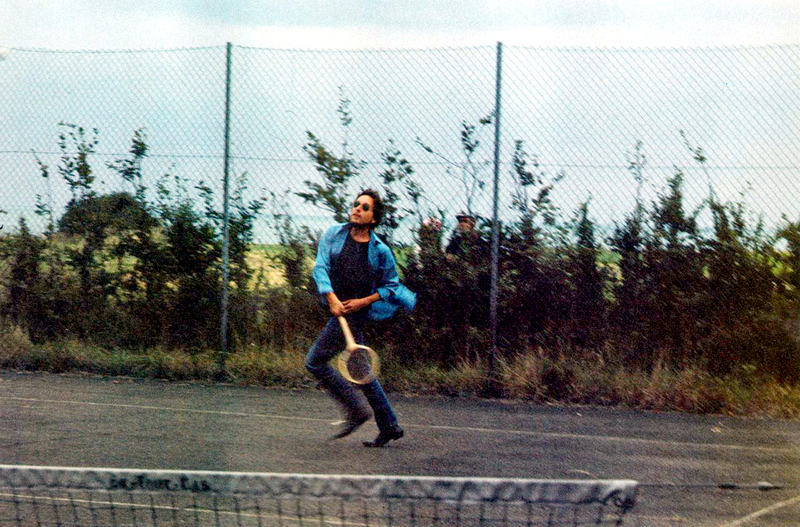 George Harrison y Bob Dylan jugando tennis…quien habra ganado? Role Reversal: Sir Paul McCartney Ripping-Off Noel Gallagher?? ?